The Resonate series recovers the ancient wisdom of Scripture and helps us understand how it resonates with our complex world. The stories and insights of each book of the Bible are brought into conversation with contemporary voices of hope and lament--the cultural messages we interact with on a daily basis. The Scriptures become a meeting ground where God speaks to the pressing concerns of our day, and we are confronted in turn with a fresh experience of God's truth. 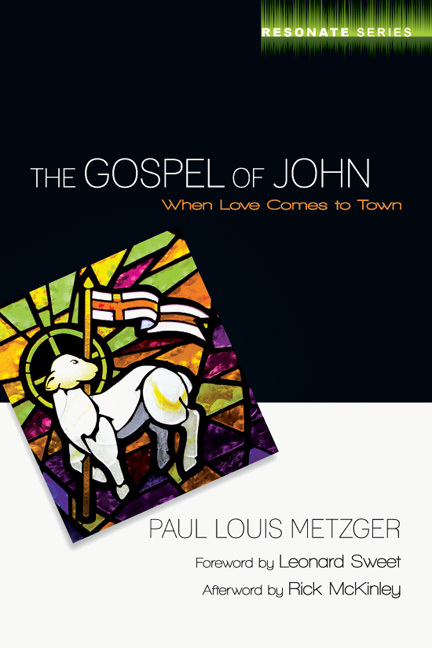 In this journey through the Gospel of John, Paul Louis Metzger wrestles with the question of what happens when God, who is love, comes to town and takes up residence among us. For some this new neighbor love is welcome; for others, unusual; for still others, suspect--even dangerous. We learn from John's Gospel what it means to be called friends and lovers of God, what it means to put love to death and what it means for love to rise again in our midst and in our lives. "In this book, Paul Louis Metzger has provided a fresh and yet profound look at one of the most beloved accounts of Jesus' time on earth. Metzger has rendered the oftentimes mysterious words of Jesus in the Gospel of John into a structured set of essays that explain and instruct just as the Savior intended. As he does this, he paints a very different picture of what it means to follow Jesus, the real Jesus--the One who 'comes to town,' looking for his to love." "Thank God! A charmingly written, culturally engaged, theologically informed and spiritually captivating book. This spiritual commentary on John's Gospel is for those who don't just want to know about the meaning of the text, but who want to encounter afresh the triune God to which it bears witness. Metzger draws readers in and opens up the text--but not so that we see only the text, but so that we see through the text to God, so that God speaks through the text to us. Theology for the church to the glory of God!" 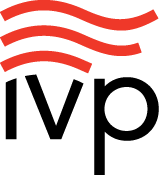 "Here is a lively, modern mind colliding with a divine, ancient text. We know what a commentary is, and this book is not one (though it does explain and expound the text of John like conventional commentaries). We know what a sermon is, and this book is not one (though it does apply the Word of God to our lives and our culture like good sermons do). Nor is it a commentary with sermons spliced in; give up trying to fit it into existing categories. Metzger's take on John, as the initial offering in the Resonate series, is a genre-defying performance that provokes, interrogates and ponders, and invites the reader to join in the process." "Paul Metzger's exposition of John's Gospel is the ideal resource for students or those who want to take a step deeper into the Gospel beyond reading the Bible itself. Easy to read, filled with popular examples, and accurate on cultural and historical detail, Metzger has offered a practical and beneficial tool for believers in the modern church." "This combination of pop culture, social critique and serious evangelical theology would probably become a discordant mess in less skilled hands. But Paul Louis Metzger blends them into a highly readable harmony in this thought- and heart-provoking book." 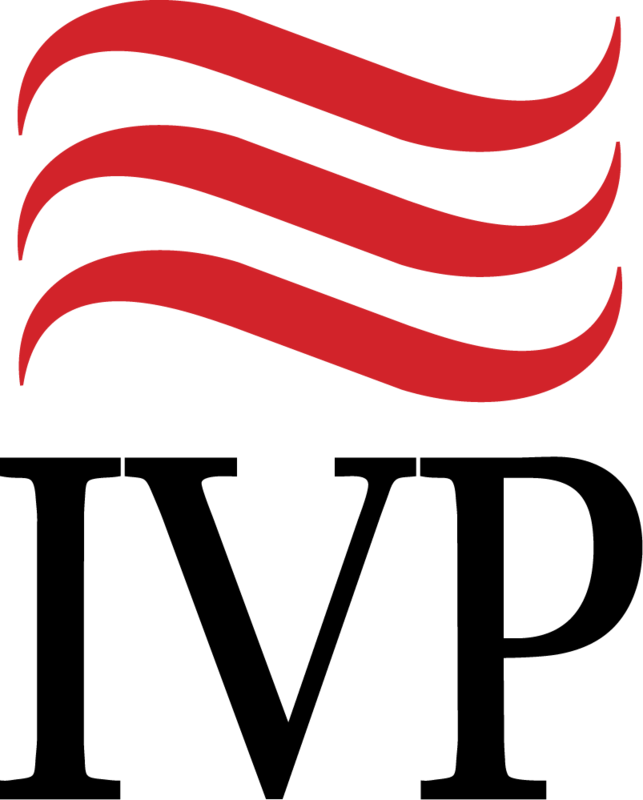 "InterVarsity Press is to be congratulated in sustaining and expanding their three series of Bible commentaries now into a fourth venture, called Resonate. Promoting biblical theology has been their consistent purpose. Dr. Metzger, the series coeditor of these new Resonate commentaries, 'vibrates' a thematic approach to John's Gospel, with contemporary culture, to effectively open 'the strange world' of John's profound Gospel to the modern reader, whether already versed in Scripture or not. Metzger's able scholarship and passionate evangelism conjoin to reach both the heart and mind of the reader. Its unique genre is controlled by the trinitarian mystery of God, in producing a reliable yet stimulating introduction to John's Gospel that many of us will want to share with our youth, Christian or non-Christian alike." "By taking seriously distinct voices from contemporary culture and bringing them into conversation with John's Gospel, Paul Louis Metzger succeeds where so many fail, achieving relevance without sacrificing intellectual responsibility, and accessibility without sacrificing academic depth. Like all good conversations, this one brings new depth to our knowledge of the Other: not only does John cast its light on the needs of today's world, but fresh insights into the Fourth Gospel are gleaned as it is read in the context of contemporary culture." "The love of Jesus compels us to serve without reservation and to protect from harm the 'least of these,' including, in my experience, terminally ill children with HIV/AIDS. That love propels us to a compassionate offering of grace and truth. I'm grateful for this powerful new volume by my dear friend Dr. Paul Metzger. May this book shower you with the love of Jesus, creating in you the desire to convey his love in fresh, bold and courageous ways." "Interpreting the Bible is the task of every Christian, and most of us get lost somewhere between what it meant then and what it means now. Both are necessary if our understanding of the text and our living out the text is to have any integrity. Dr. Paul Louis Metzger's Resonate volume on the Gospel of John helps us bridge this divide, taking us back to John's original meaning--and walking us forward to today so that we might live and be the light this dark world so desperately needs." "Paul Louis Metzger is one of the important biblical voices in our time. Here he guides us through one of the most significant biblical texts of all time. And it's really readable to boot. What's not to like?" "The Gospel of John is simple enough for children to understand and yet so deep, the greatest scholars will never get to the bottom of it. In this new volume, Dr. Metzger focuses on Jesus' encounters with ordinary people. How did they understand his message? How did they respond? The answer is often unexpected and always challenging." "The need for practitioners and theologians to come together to engage Scripture and its import in our lives has never been more apparent. 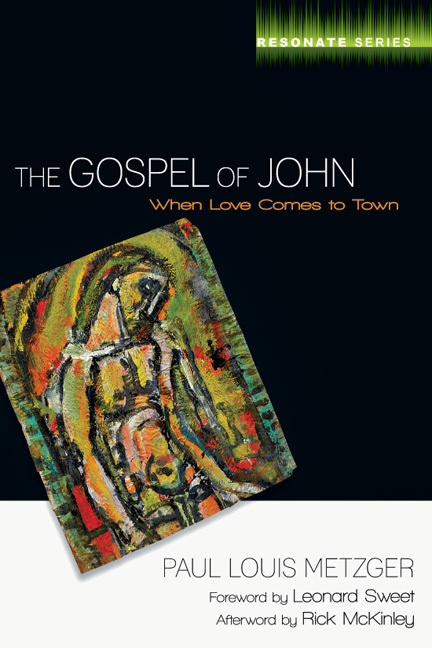 The first of what promise to be many exciting volumes, The Gospel of John: When Love Comes to Town offers an exploration of the text that is accessible to the average reader without compromising the depth and complexity in the process. I cannot wait to see more!" "Paul Louis Metzger asks the questions that biblical scholars and contemporary readers pose concerning the Gospel of John and provides fresh, vivid explanation of the Gospel that is substantive in biblical insight and illuminating in contemporary application. Whether you're perplexed by John's Gospel or struggling to apply it to your life, this book deftly addresses both with a friendly, conversational style." "I am reading Paul Metzger's book and thinking of how 'Love comes to town.' It's not a one-night-stand kind of affair. This Love is here and it's here to stay. We know it's the real thing, because it doesn't begin demanding of us but understands and knows who we are, how we got to this place of readiness. When 'Love comes to town,' it captures us more than anything we've ever known before. We go willingly, and the scars and burdens drop from us. That's what it's like, in John's Gospel, when Love comes to town." "Dr. Metzger's volume on the Gospel of John not only provides the gift of solid contextual exegesis, it also reveals how the gospel is continually springing to life in powerful, personal, surprising ways." "Metzger addresses the question of what happens when God, who is love, comes to town and lives among us. Some may welcome him, some may question His presence, and others may even consider him a threat. John's Gospel teaches readers what it means to be friends and lovers of God, what putting love to death is, and what it means for love to rise again." 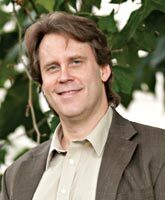 Paul Louis Metzger (PhD, University of London) is professor of Christian theology and theology of culture and founder and director of The Institute for the Theology of Culture at Multnomah Biblical Seminary. He is also editor of the journal Cultural Encounters, coeditor of the book A World for All? 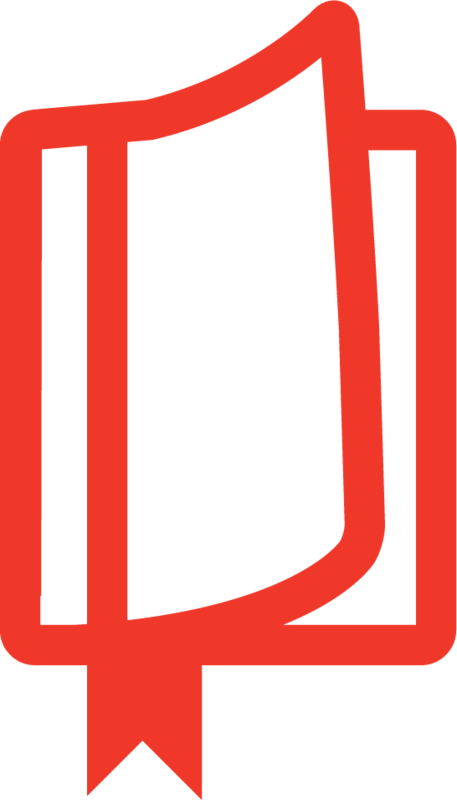 Global Civil Society in Political Theory and Trinitarian Theology (with William F. Storrar and Peter J. Casrella), and the award-winning author of Consuming Jesus.